"There is no historical era that is even close with regards to the level of satisfaction and sense of adventure in my opinion – but then I am unashamedly biased. All the other stuff I do are also very interesting but are truly just diversions, I suppose the Great Northern War is what they call "a first love". 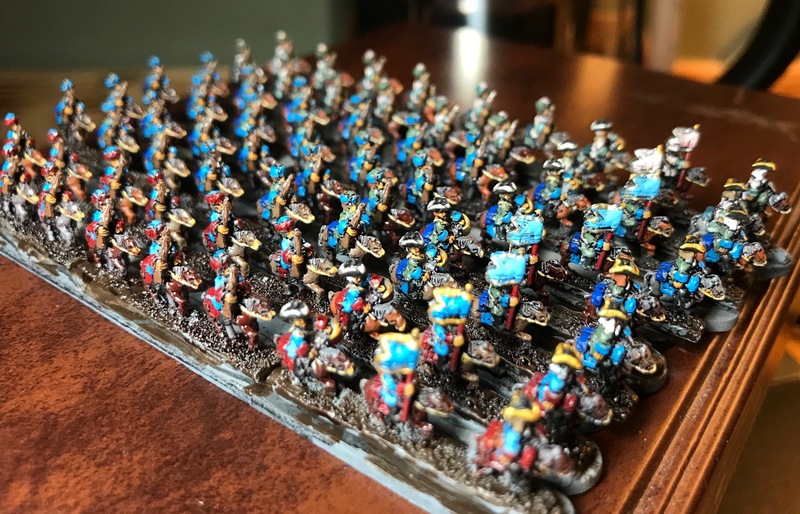 Exellent blog post, and glorious little armies.